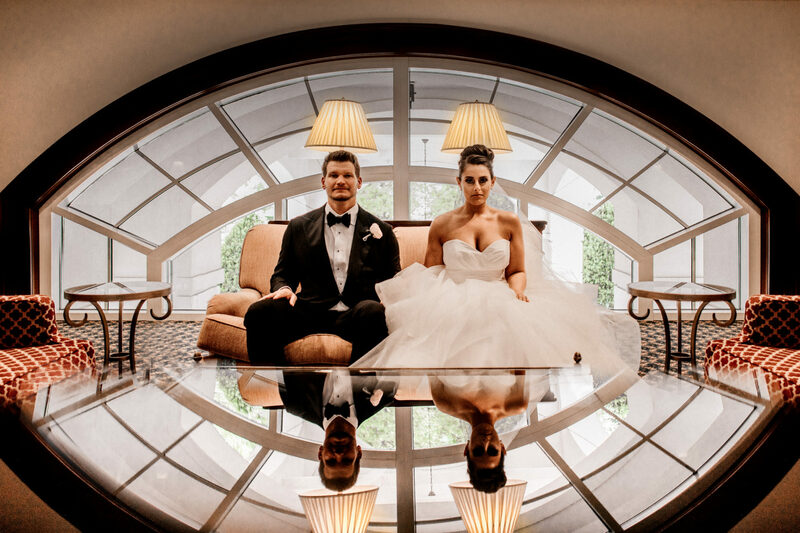 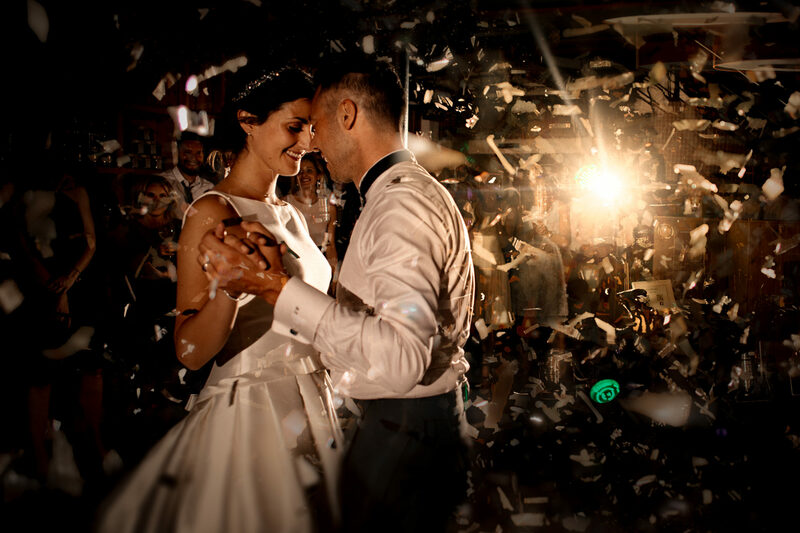 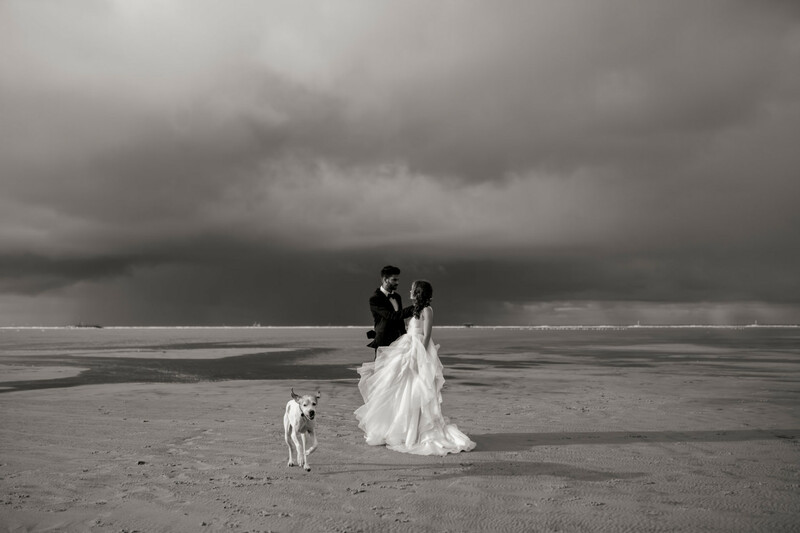 My signature style in wedding photography uses a documentary, journalistic approach. 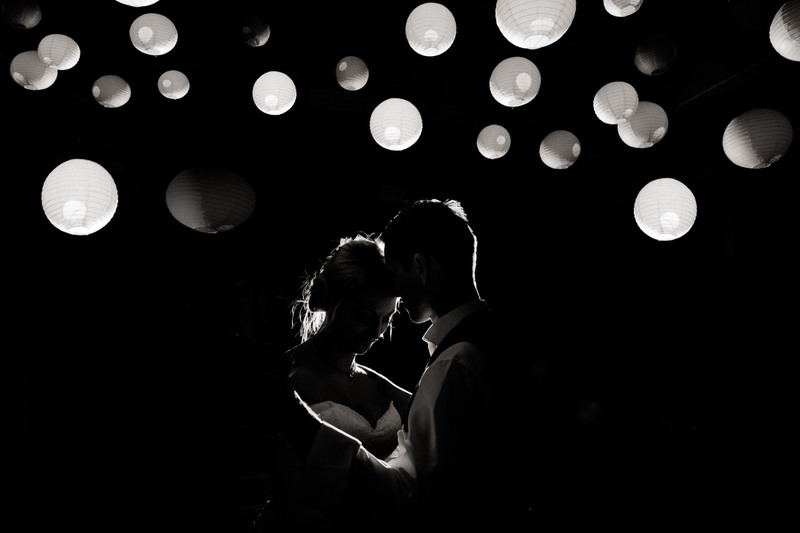 For your wedding photographs I will create modern and creative images which focus on capturing the moments as they unfold. 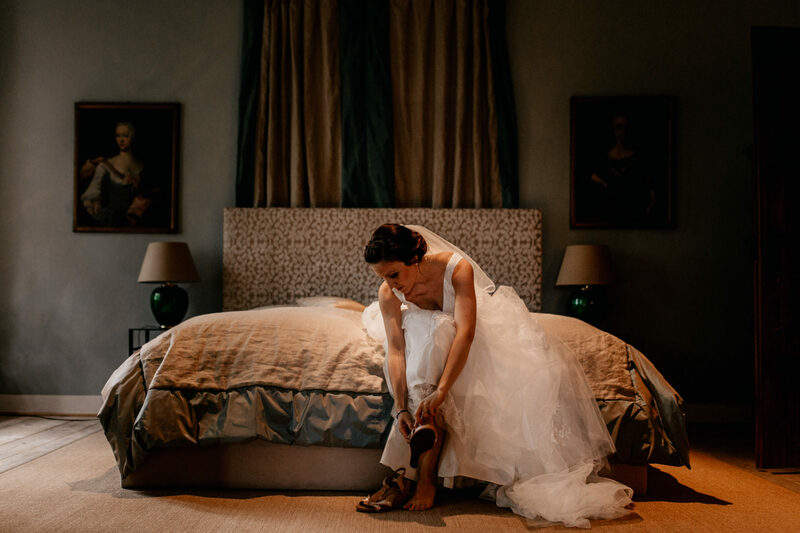 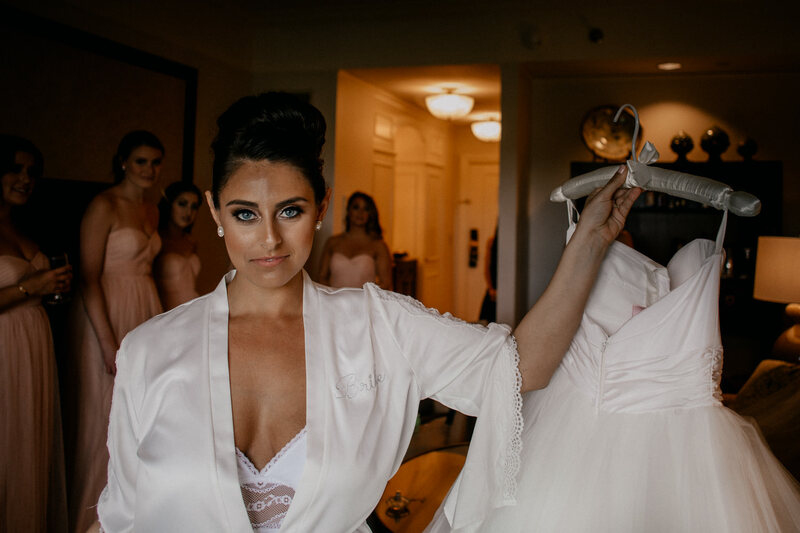 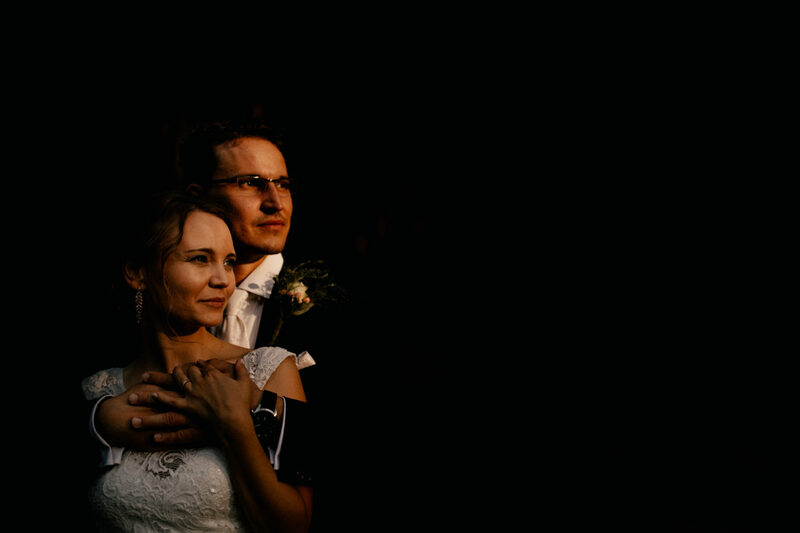 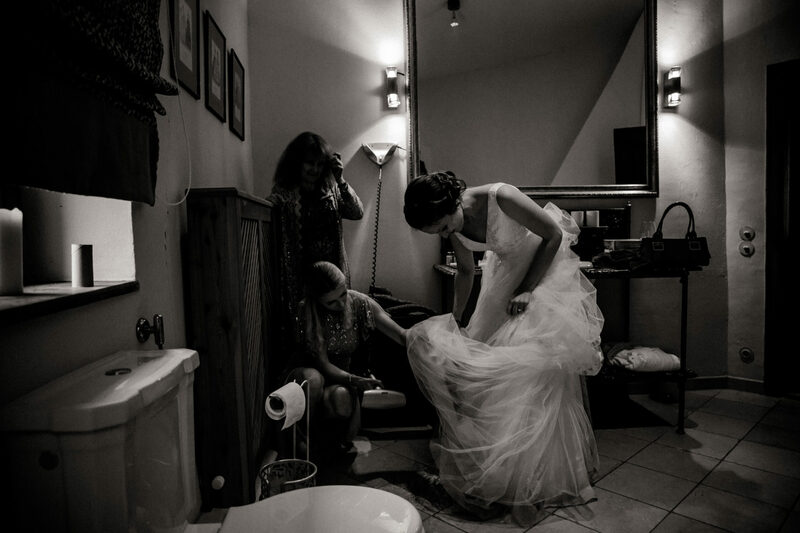 I always capture the whole story of a wedding day and my images are highly emotional and honest. 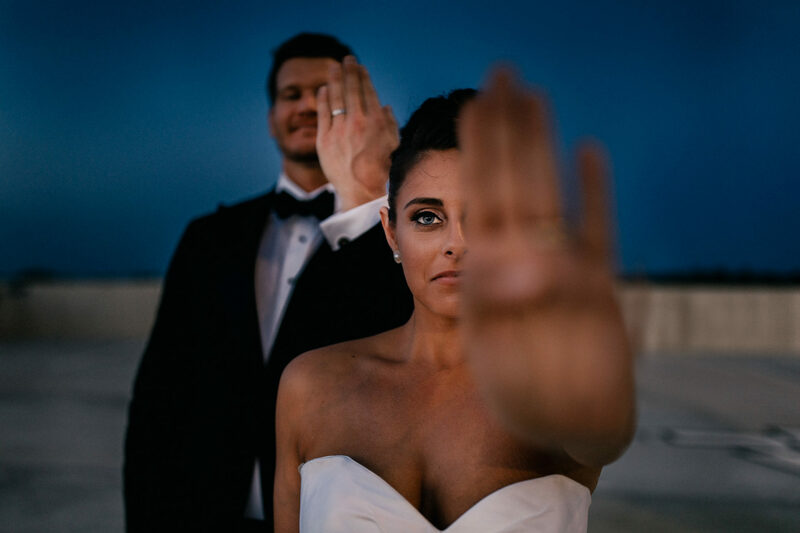 I am driven by the thought that you will at the end of it all hold a wedding album in your hands which will last for generations to come and whenever you look back onto your wedding photos you will be taken back right into the moment that is pictured. 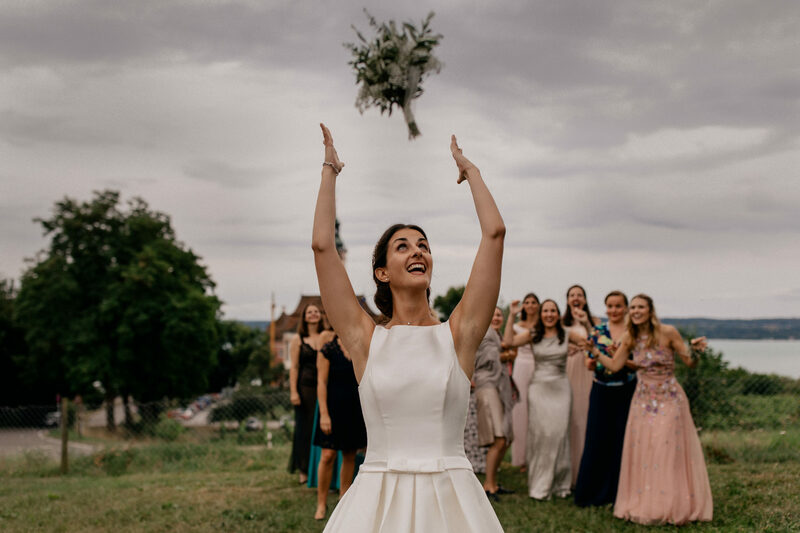 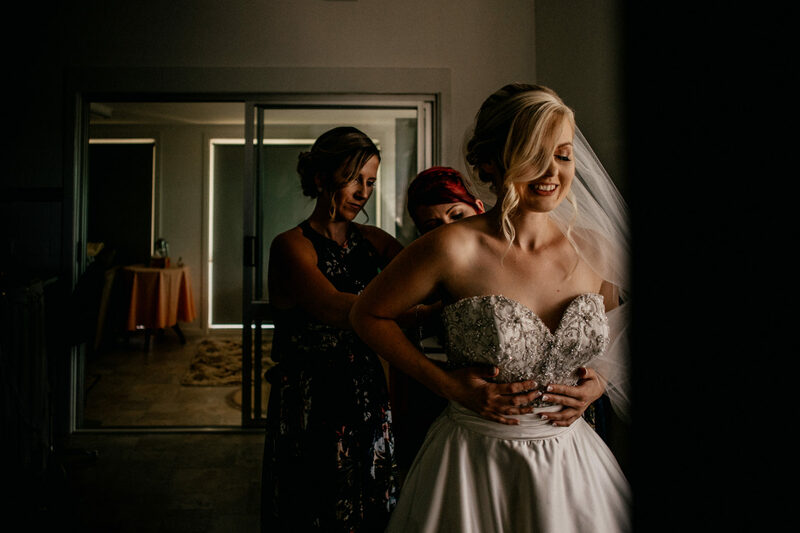 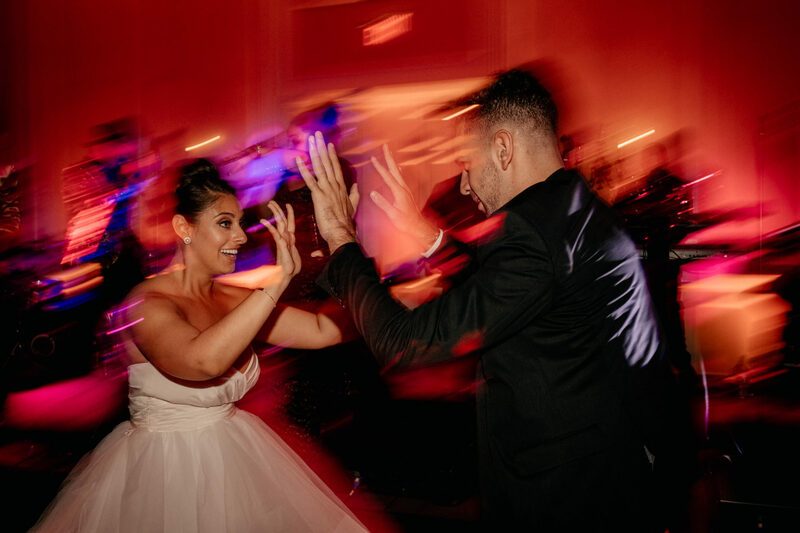 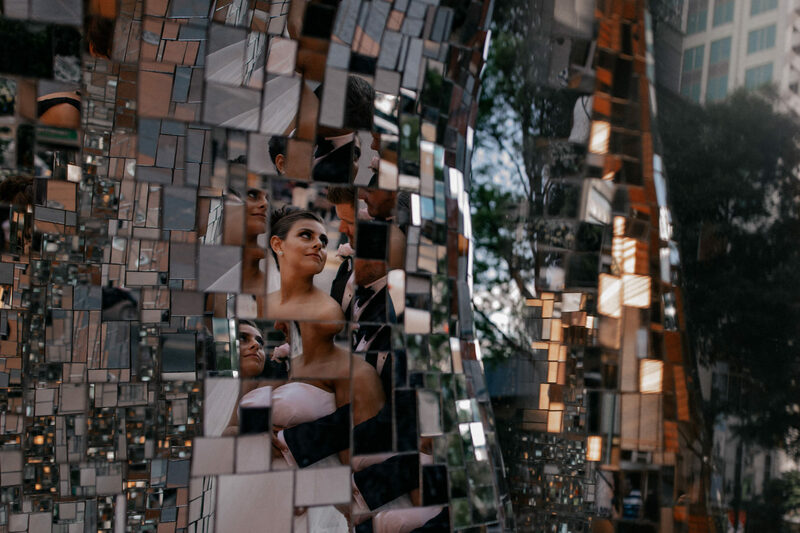 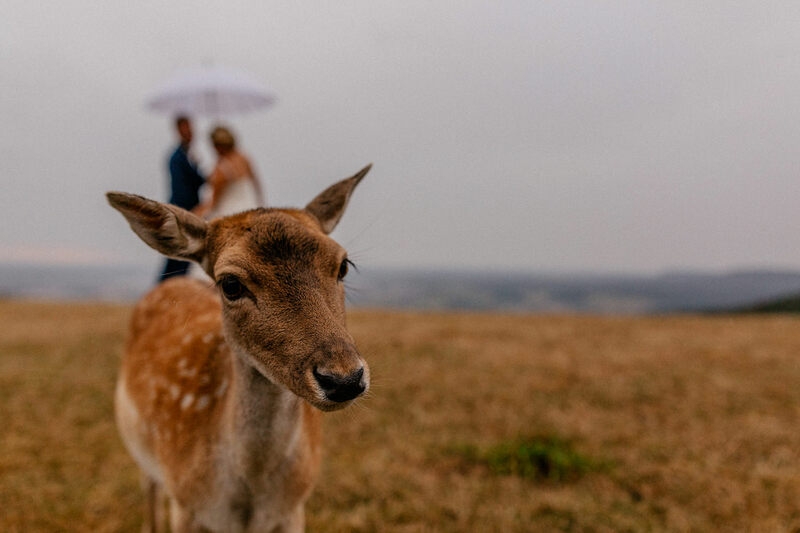 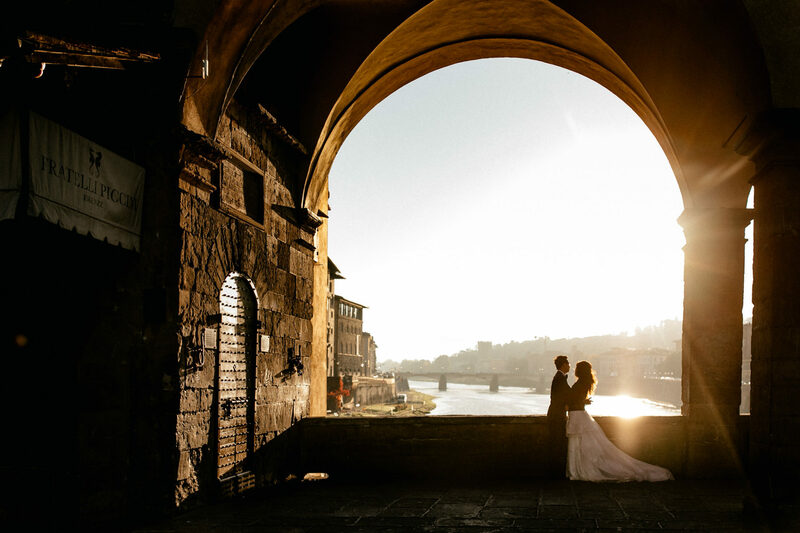 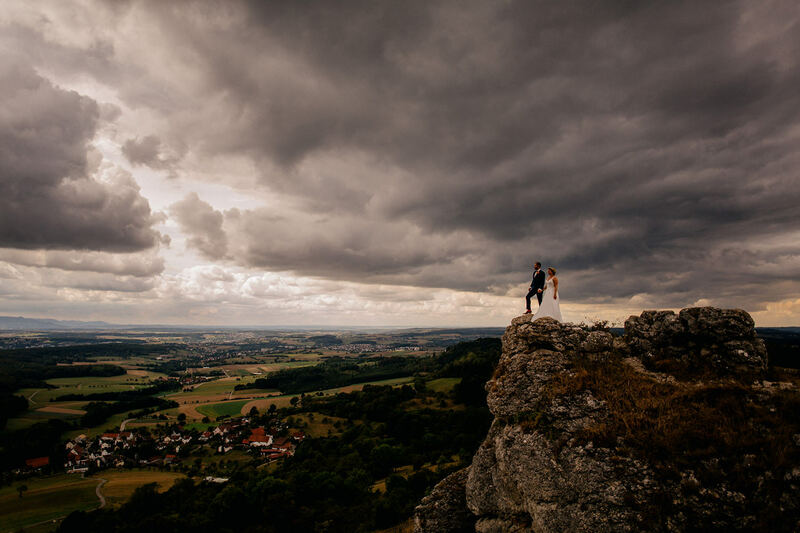 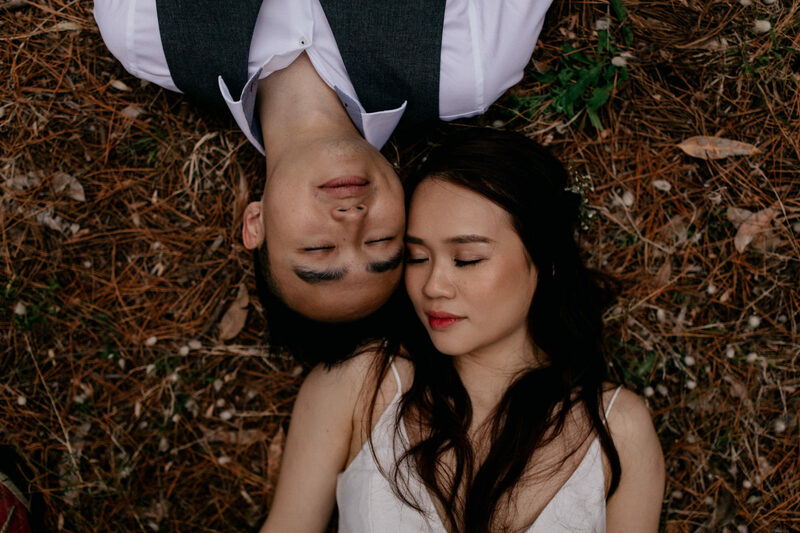 It is my desire to collect all the big and small moments in my photos to tell a wholehearted wedding story with my photographs…each and every wedding documentary I do is unique and created with a free mind to capture the spirit of the couple who I am working for.